This state wildlife management area (WMA) along the Crow Wing River offers exceptional public recreation while providing significant water-quality benefits. Extending more than three miles along this major Mississippi River tributary, the WMA's mixed pine and hardwood forest is a great place to hunt, fish, observe wildlife, or go canoeing. 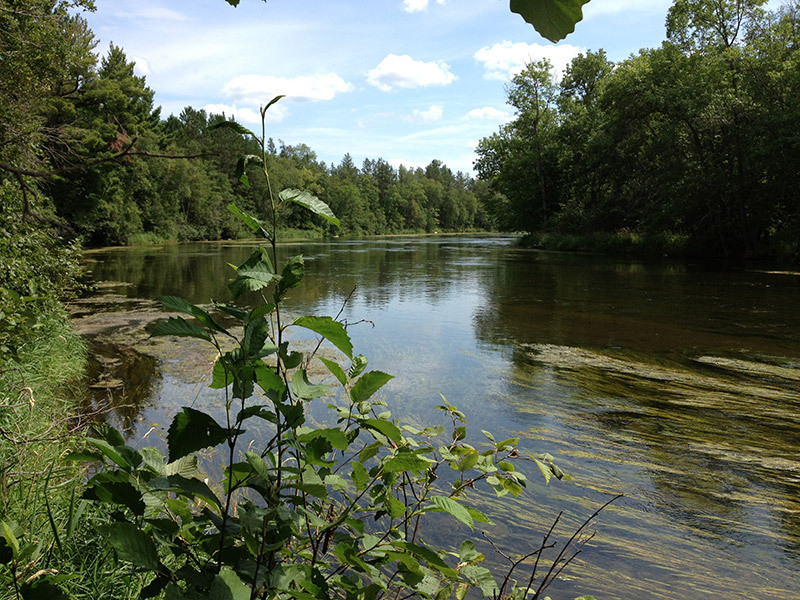 The Trust for Public Land acquired 705 acres for the WMA as part of its Mississippi Headwaters Program, a multi-year, multi-partner effort to protect sensitive, at risk shoreline and habitat along the river and its tributaries, safeguarding recreation and natural benefits for future generations.